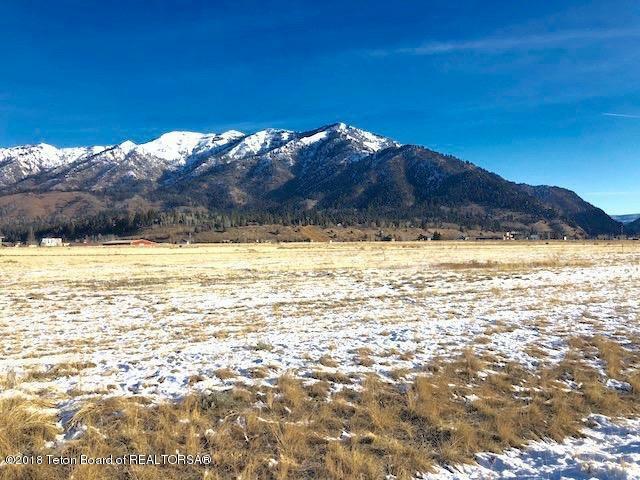 Very nice, flat buildable lot bordering 3+ acres of open space in the desirable Alpine Meadows subdivision at the mouth of the Snake River Canyon and just a quick 35-minute drive to Jackson Hole! 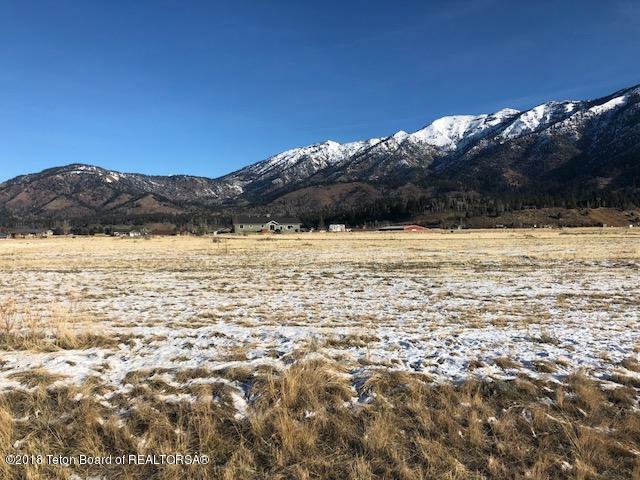 Boating on the Palisades Reservoir, hunting, snowmobiling, fishing, and more await just steps from your new front door! The community offers nice homes, pathways, common space, and availability to hook up to public water and sewer. 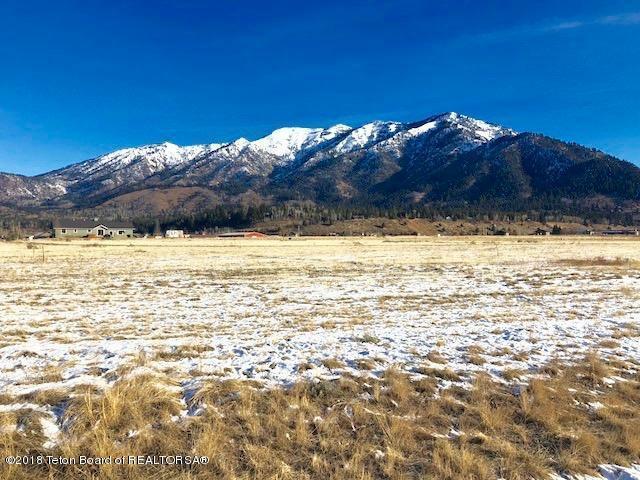 Listing provided courtesy of Samantha Marquis of Century 21 Star Valley.